iOS 11 Screen Recording feature and Snapchat app on iPhone, how do they both work with one another? Here’s what you need to know about it. Apple’s new iOS 11 platform has not just introduced new features and functionality for device owners, but has also brought potential headaches for third-party app developers. The new native iOS 11 Screen Recording functionality is one such feature which will be heralded by users but potentially introduces additional work for developers through fear that users will screen record private conversations, such as those made through Snapchat and Instagram Direct. If you are a Snapchat or Instagram user, then you will likely have come across the little feature which lets you know when someone has taken a screenshot of your private snaps or direct messages on Facebook-owned Instagram. These apps don’t prevent the recipient from actually using the screenshot functionality as this is a system-wide service, but they do alert the sender to the fact that it has happened which then gives them the necessary ammunition to decide on whether or not they want to continue communicating with someone who is screenshotting evidence of those conversations, images, or media. The immediate fear with iOS 11 was that the new Screen Recording functionality would allow users to do record everything in stealth and bypass the detection mechanisms in the apps. This in fact did happen during iOS 11 betas. 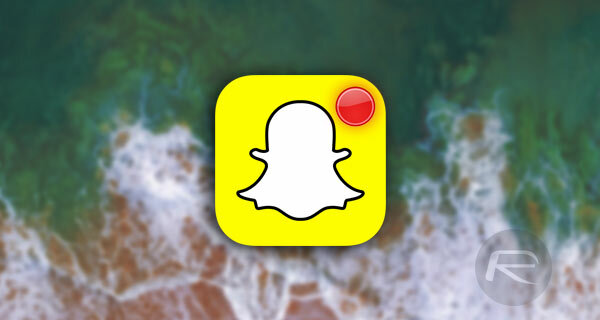 It seems that Snapchat now has a fix in place with iOS 11 available to everyone but Instagram still doesn’t. Where Instagram is concerned, recipients of a direct message can now record the contents using the Screen Recording functionality and the sender will never know. Snapchat though now treats Screen Recording in iOS 11 like just another screenshot, with sender still alerted to the event through a push notification on their device. The conversation placeholder within the app is also appended with the “screenshot” sub-title which shows the exact time when it was taken. It’s currently unknown if Snapchat has actually manually put this in place while iOS 11 was in test, or if the system that they currently use just hooks into the same underlying APIs used as part of the Screen Recording functionality. 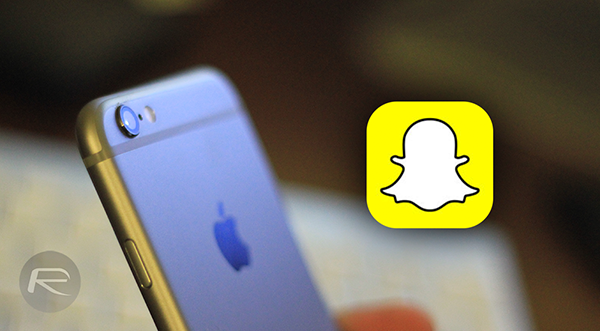 Either way, it’s perfect protection for users who regularly chat and send stuff in private on Snapchat, but not so great news for Instagram users. If I’m THAT bothered about recording a snapchat il just record the screen using another phone. Not rocket science. If people moan about private stuff being copied or leaked then don’t send it in the 1st place. I’m agreeing with you lol. “THIS” meaning I couldn’t have said it better myself. I’m confused now lol but yeah if folks want to record snapchats there’s so many other ways without using ios11 screen recorder.